Row over ‘Sudden and Unannounced Listing’ in SC ends; All Final Hearing Matters will be listed with at least four weeks’ advance notice. All the Final Hearing Matters will be listed with at least four weeks’ advance notice. 2. All fresh Matters will be listed in appropriate Court with sufficient notice. Any urgent request for mentioning will be permitted liberally before the Court of Hon’ble the Chief Justice of India. Hon’ble CJI assured that Registry Officials are and will be courteous to the members of the Bar and that, if any instance of misconduct is brought by the concerned Lawyer to the notice of the Assistant Registrar concerned and if necessary, to the Secretary General, corrective steps will be taken forthwith. Further, the President, SCBA shall be kept informed and may bring the issue to the attention of Hon’ble Chief Justice of India. Hon’ble Chief Justice of India will meet the Executive Committee from time to time, to discuss the problems and issues facing the Bar and attempt will be made to resolve them. 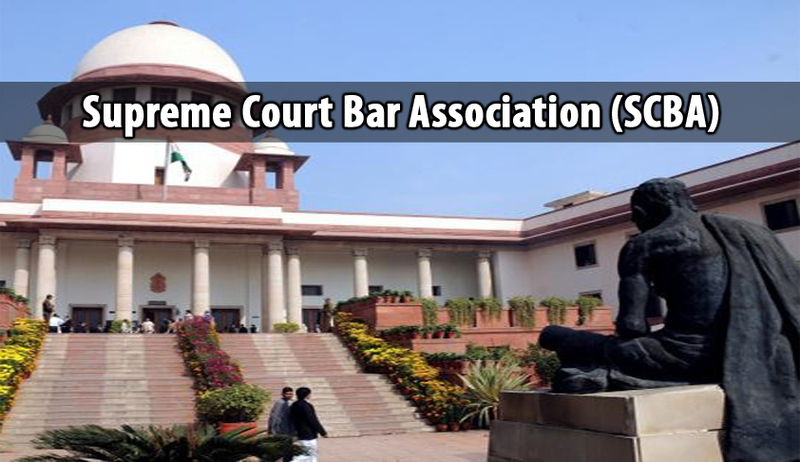 Hon’ble Chief Justice of India has further desired that the President, SCBA could meet him, including at home for any issue affecting the Members of the Bar, which may require his immediate attention. Last month Mr. Dave had written a letter requesting the Chief Justice of India H.L. Dattu, against sudden listing of matters in the Supreme Court. Thereafter an Extraordinary emergent meeting of the executive committee of the Supreme Court Bar Association held last week decided to convene a Special General Body Meeting on 10th March, 2015 at 4.15., to discuss the situation, arising on account of several developments involving sudden listing of pending matters, and their disposal, by some Benches of the Supreme Court, resulting in grave miscarriage of justice and irreparable damage to litigants and their Cause. But Association President, Mr. Dushyant A. Dave, (Sr.) met Hon’ble the Chief Justice of India today and it is agreed to resolve the issues as mentioned above. According to the Association Circular “The Executive Committee has accordingly decided that in view of the aforesaid assurances, which have resolved many of the issues, currently faced by the Bar, it would be in the fitness of things and just and proper, to defer the Emergent General Body Meeting indefinitely.